An innovative solution for global discrete and process Manufacturers. NetraPLM software is designed as an information strategy to enable PLM more efficiently and cost effectively from product conception through retirement. With an intuitive user interface, adaptors to integrate with enterprise data sources (SAP), reporting, analysis and executive dashboard capabilities, NetraPLM will put your organization on a fast track to delivering quality to your customers. 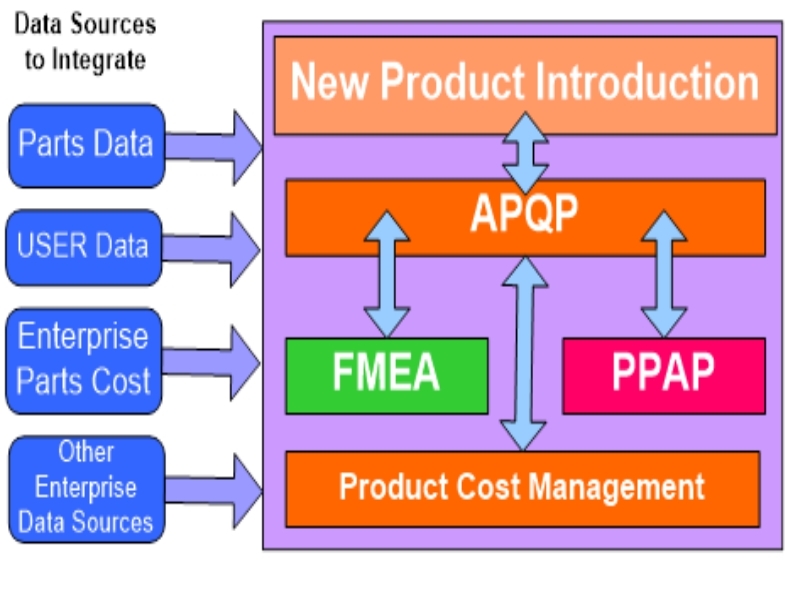 Product Lifecycle Management drives all the necessary processes from the conception of the product to its retirement. 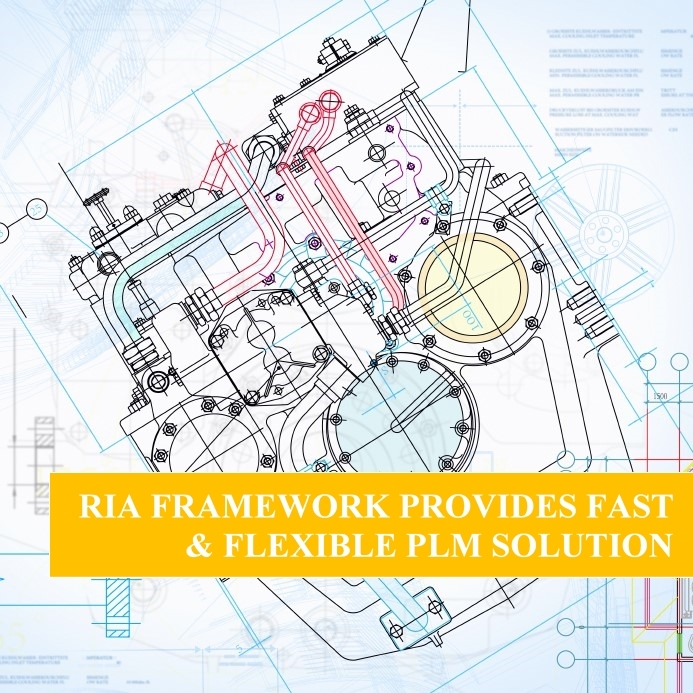 In this climate of global competitive pressures, decision makers at major global manufacturing industries have to rely on PLM to streamline processes to improve business practices, global competitiveness, time-to market, quality and ROI. A solution that is flexible, scalable and easy to use and can integrate with existing processes within an enterprise to enable the quick access to key information is critical for the success of the business. At Netra Technologies, we recognize the need for an integrated solution to manage several different aspects of the PLM space where global collaboration and workflow concepts are both present. Our solution includes collaboration, workflows, a role based security layer to control access to supplier and enterprise sensitive information, advanced search, CAD diagrams, parts specifications, Bill of Material details, reports, analytics and dashboard capabilities. This customizable solution is designed to be available as a cloud based application and also for implementation within a customer’s IT infrastructure with a variety of data stores. For managers and executives on the go, access to key product information will be available on mobile devices.